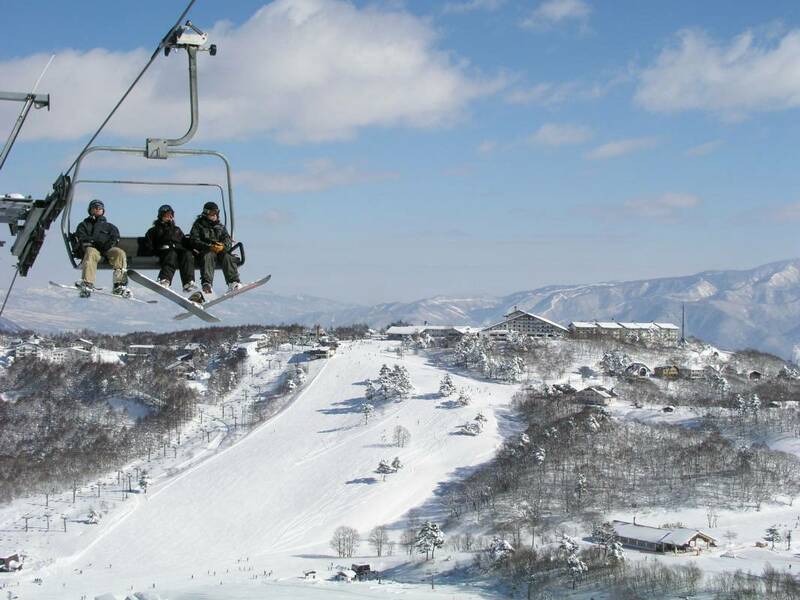 With 22 lifts, Mt Buller has the largest lift network in Victoria, including thirteen chairlifts (three of which are high speed detachables) four T-bars, two rope tows (counted as one) and four magic carpets. 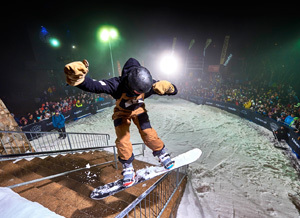 The resort features three Terrain Parks designed for all skill levels, with a dedicated snow grooming team to maintain their condition. 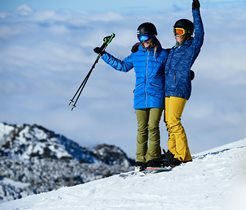 Mt Buller prides itself on being environmentally friendly, with a wide range of environmental initiatives in place. 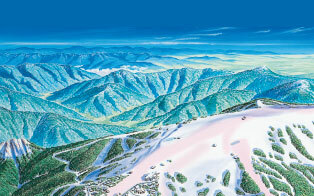 View Mt Buller during sunrise here. 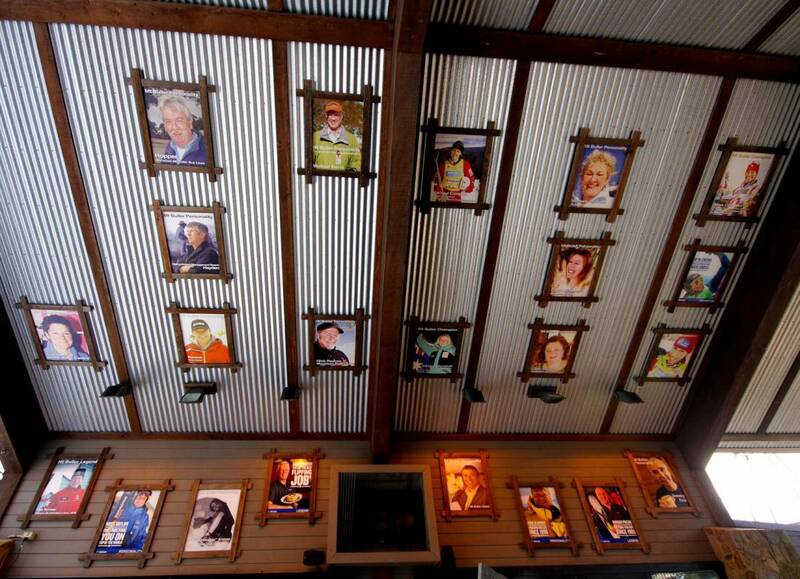 Find out more about Mt Buller Mt Stirling Resort Management: Resort Management . 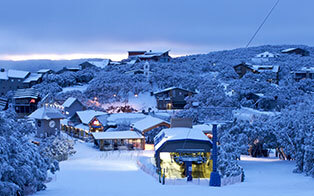 Buller Ski Lifts (BSL) is a private company that owns and operates Victoria's largest lifting network of 22 lifts, a thriving Ski & Snowboard School and childcare facility, the Mt Buller Chalet Hotel & Suites and ABOM Hotel among a collection of other on-mountain hospitality venues at Mt Buller. 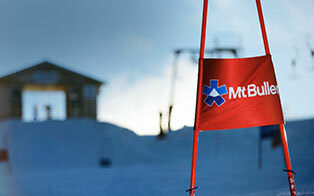 In addition BSL has several Buller Sports and Altitude retail and rental stores at Mt Buller, Mansfield and a property development and maintenance business unit. To find out more about working for Buller Ski Lifts visit bullerjobs.com.au. 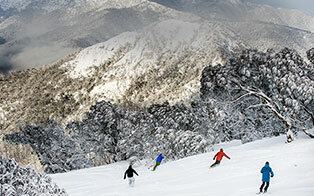 Travel agents and trade partners can access information on booking Mt Buller products. 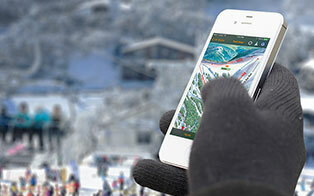 Mt Buller Live gives you the latest snow report, live cams, events and more at your fingertips. 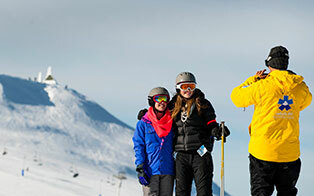 There are plenty of ways to stay safe when you're on the slopes, to keep yourself safe and those around you. 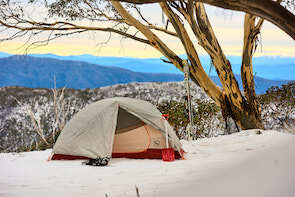 Follow the below tips to get the most out of your snow trip - safely.